This Father's Day I'm reminded of how important a father's role is in the life of a child. He's the man they look up to, the man they want to be like. The man they go to for comfort, and the man who knows how to be silly. When I remember my step-father, the man who raised me from a very young age, I remember his voice, when he shared his never ending wisdom. I remember his arms, when he hugged me when I was sad, and mostly I remember his laughter, he was just so darn funny - we laughed together often. I'm so glad he was part of my life, to have given me such fond memories, and to know how important dads are. 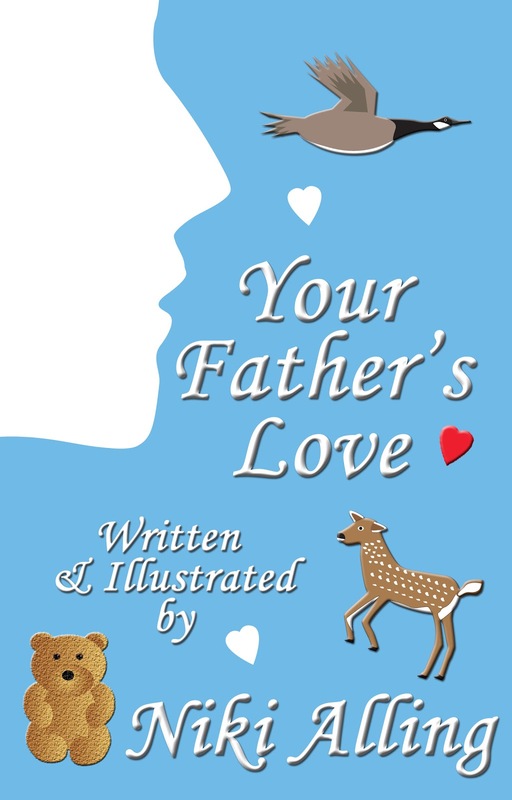 My ebook, Your Father's Love, is free this week on Amazon, in honor of all dads and their children. It is my hope that the children can see their own dads in the pages, and come away knowing how much they are loved by him.